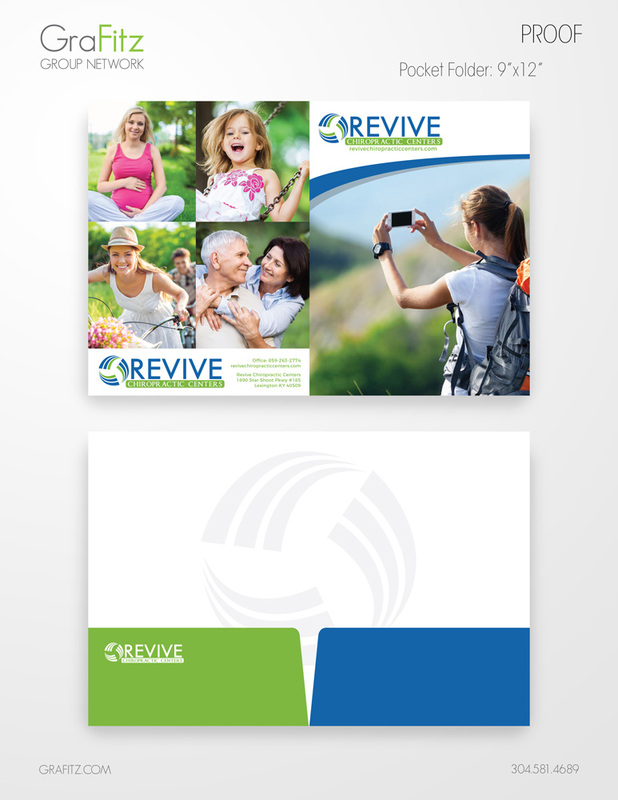 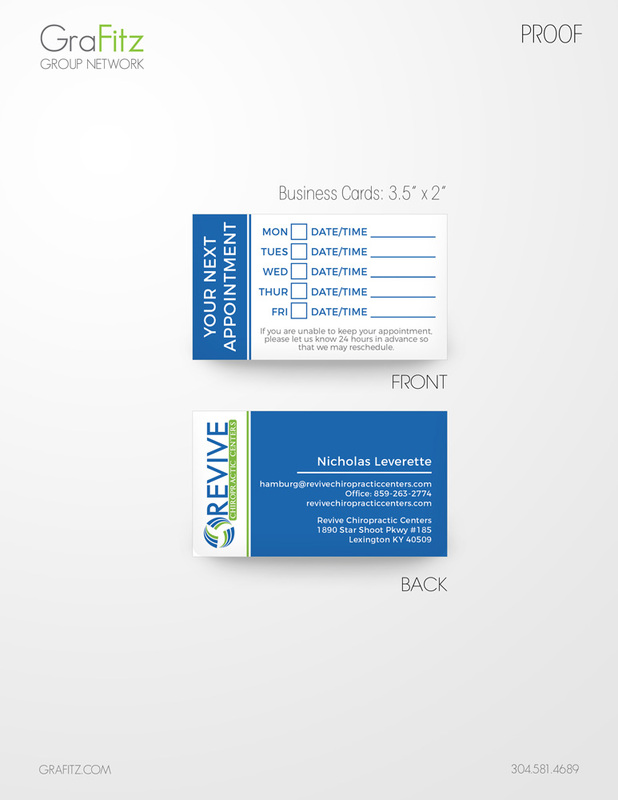 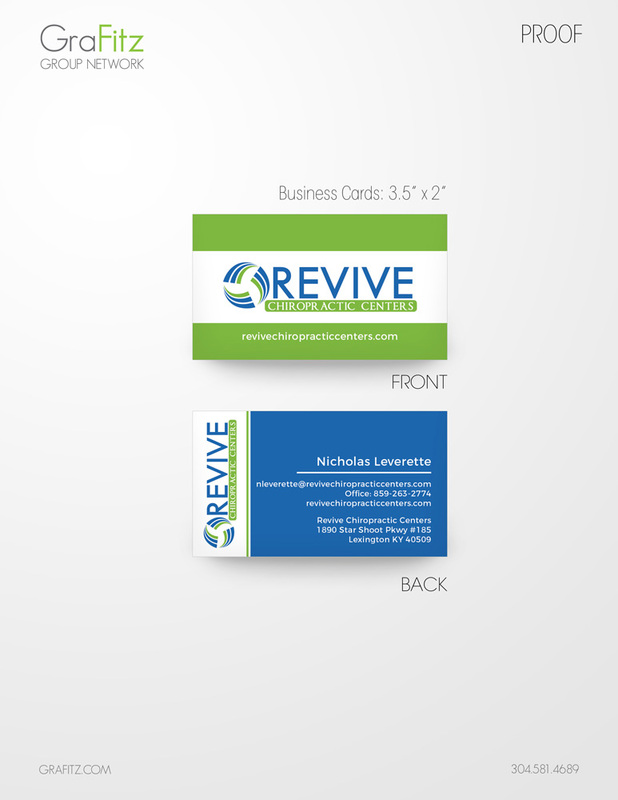 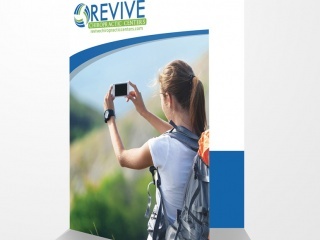 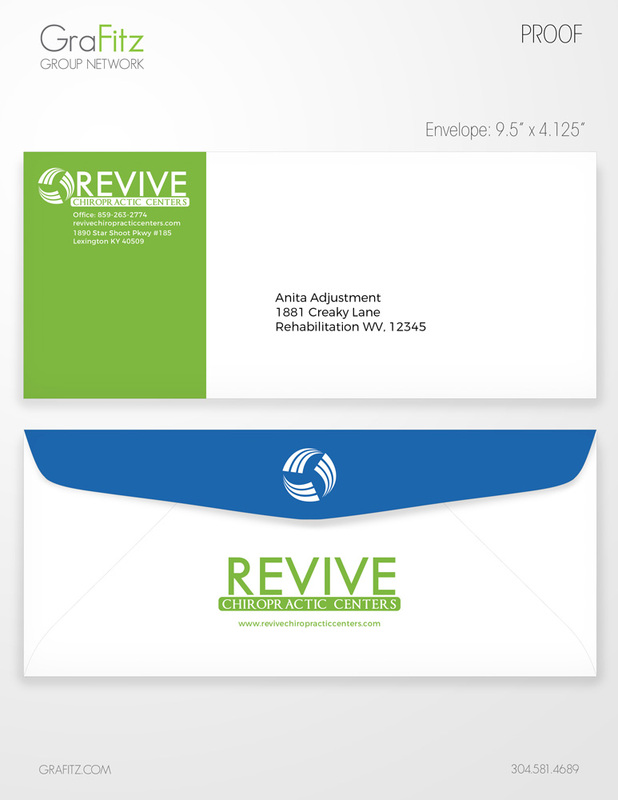 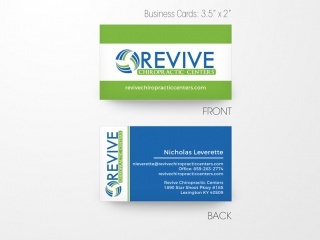 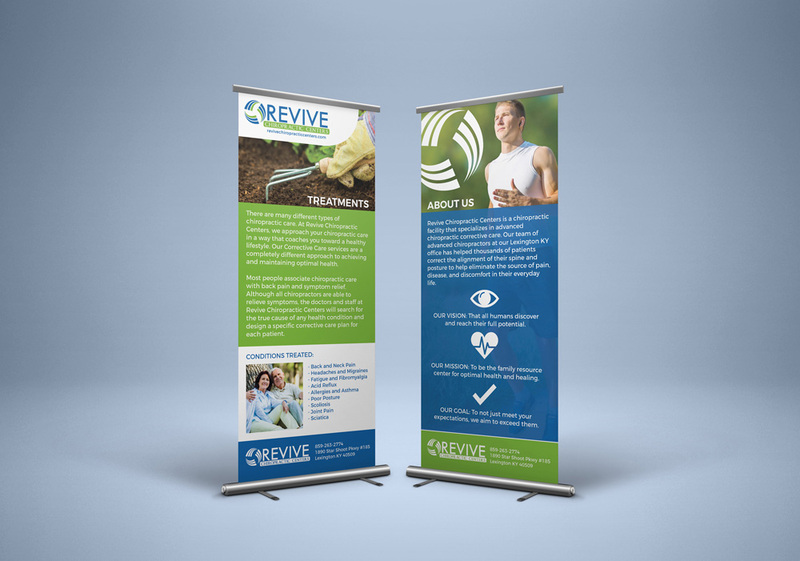 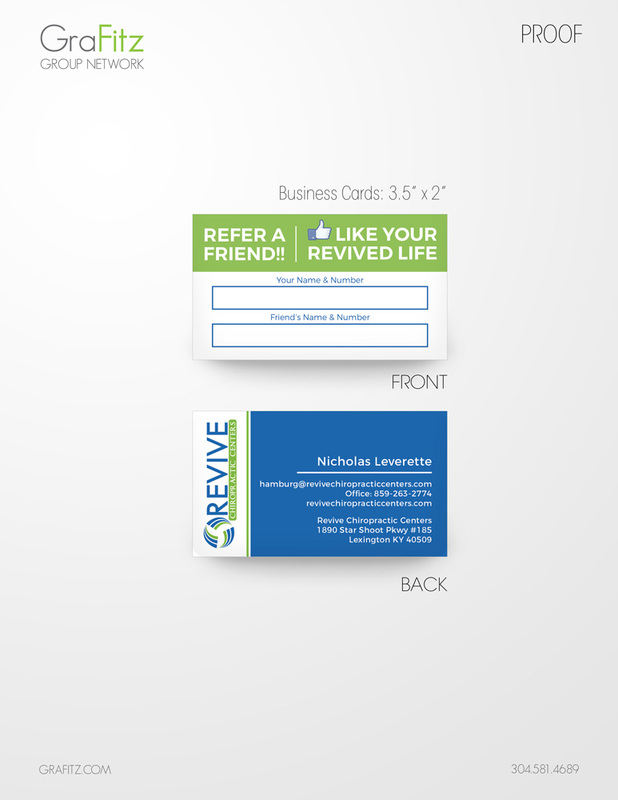 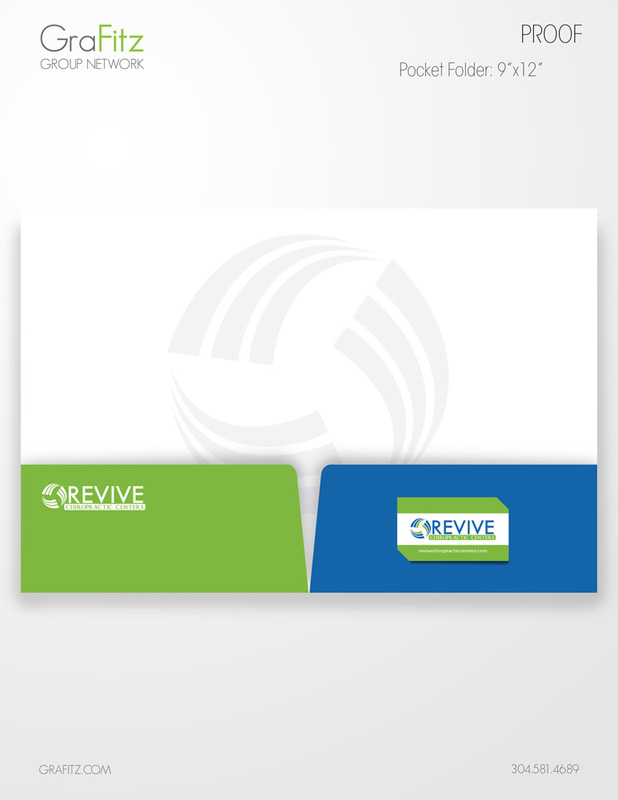 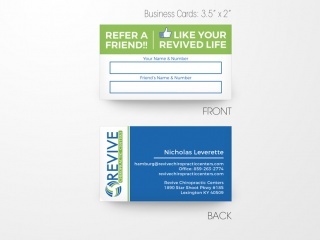 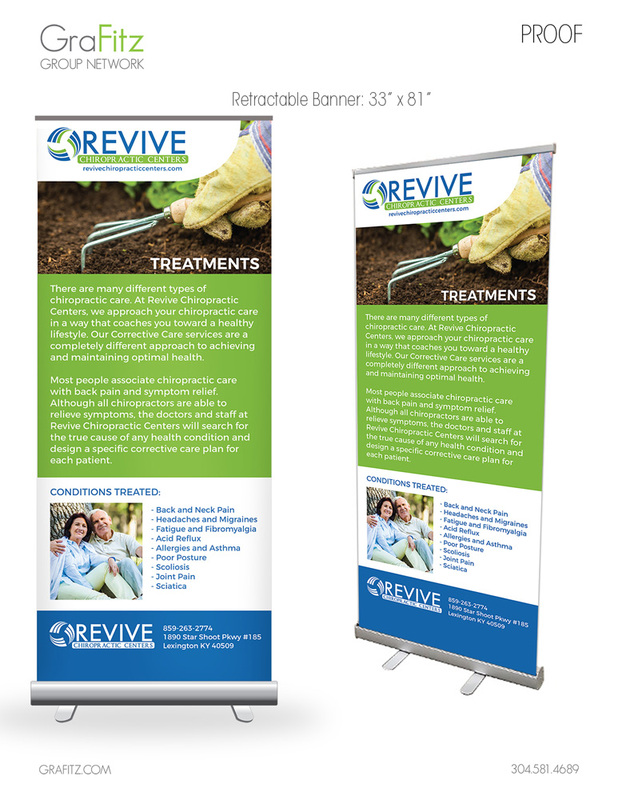 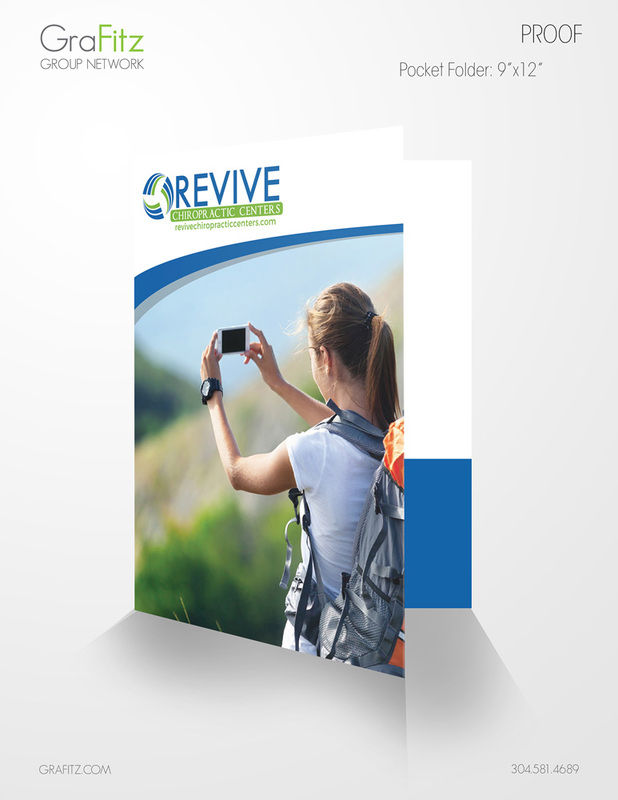 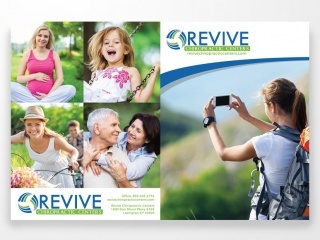 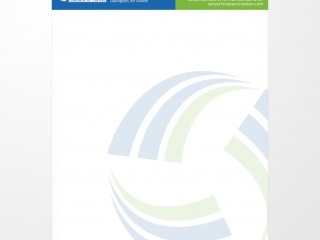 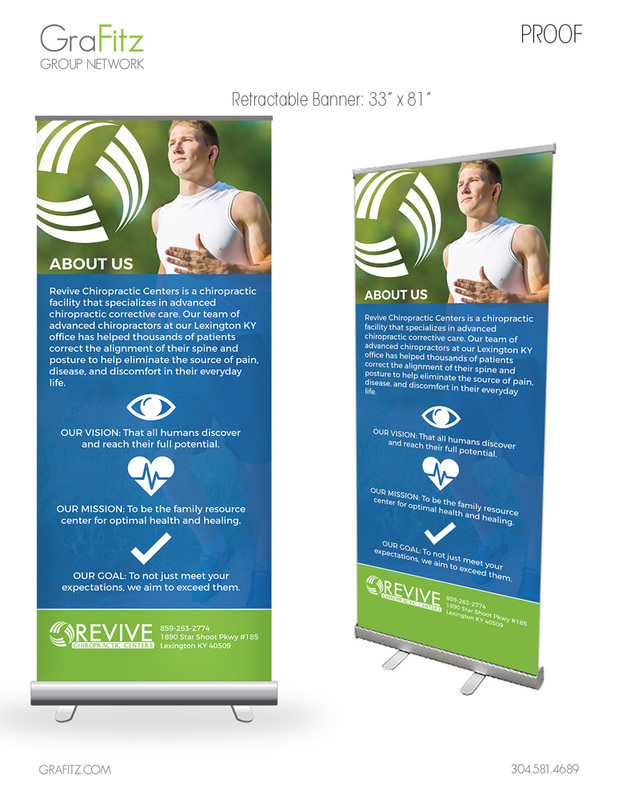 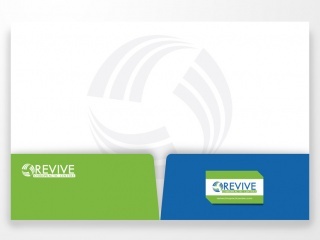 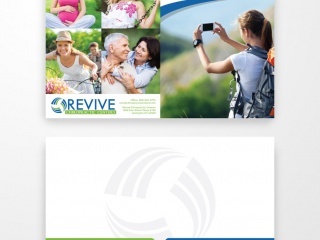 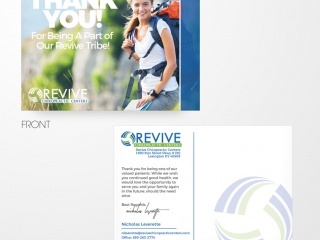 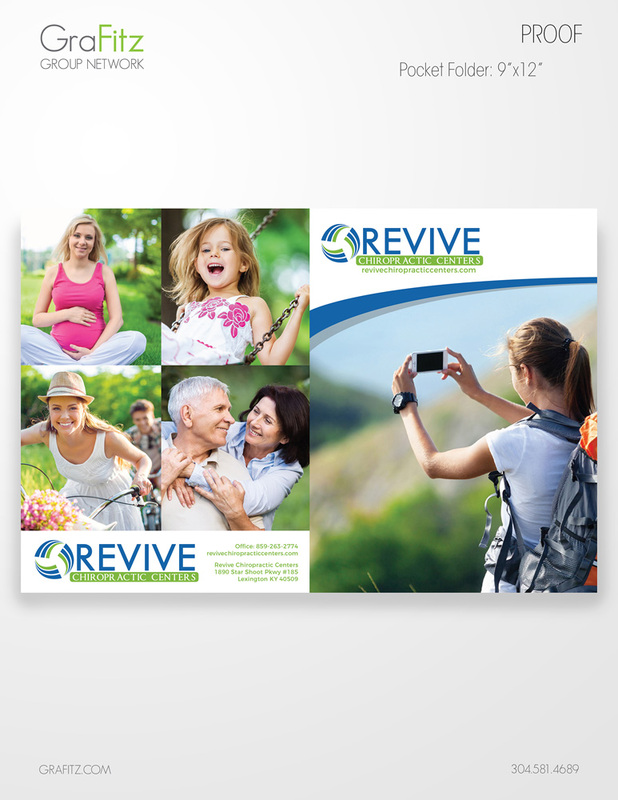 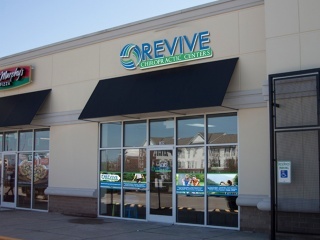 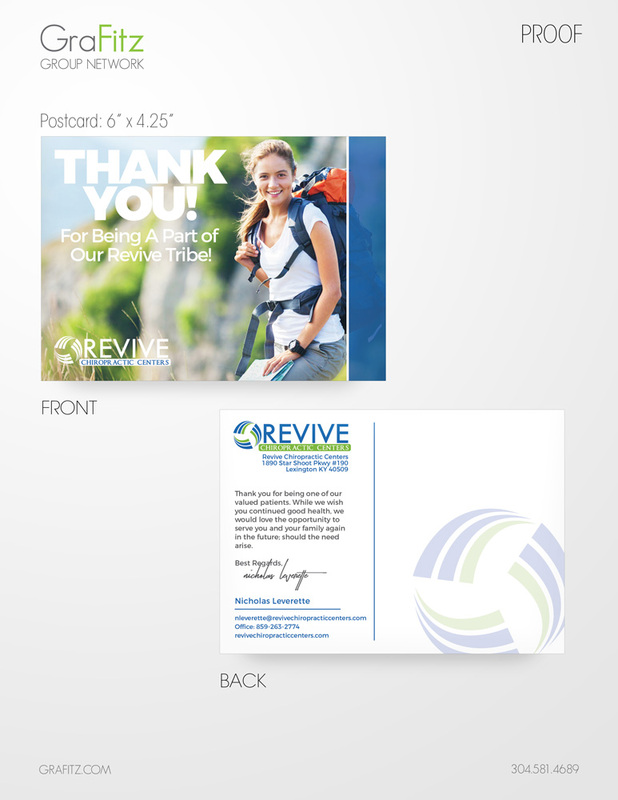 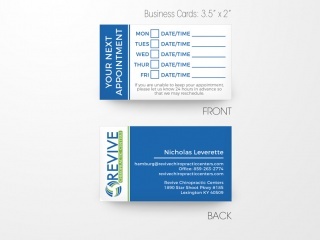 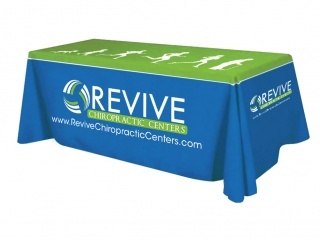 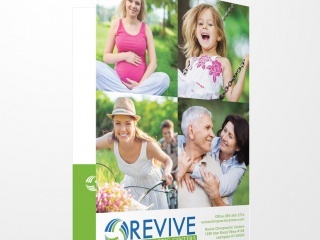 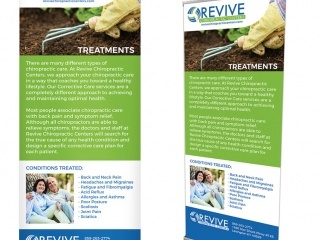 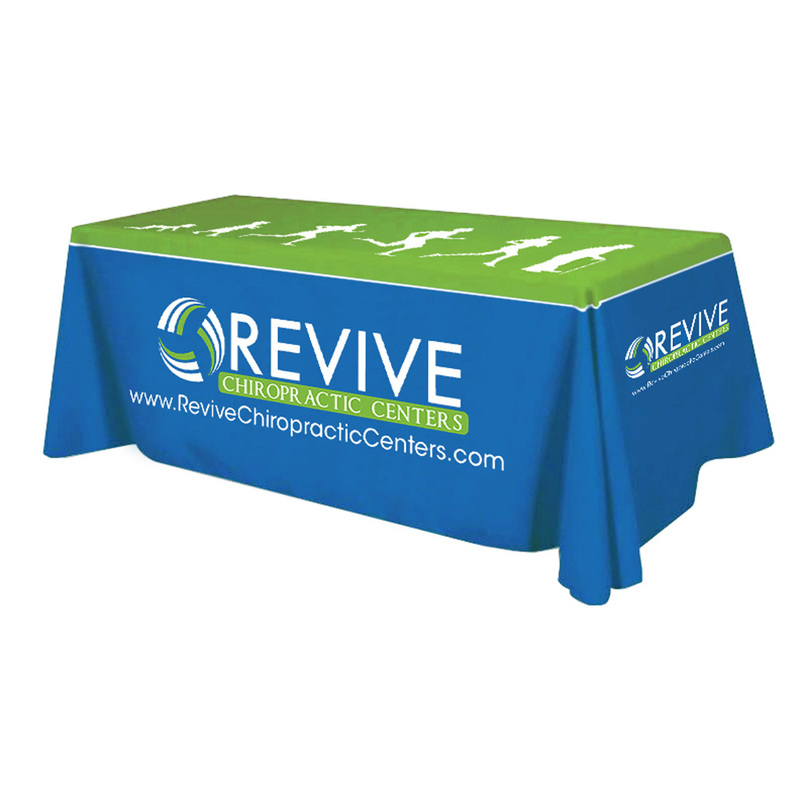 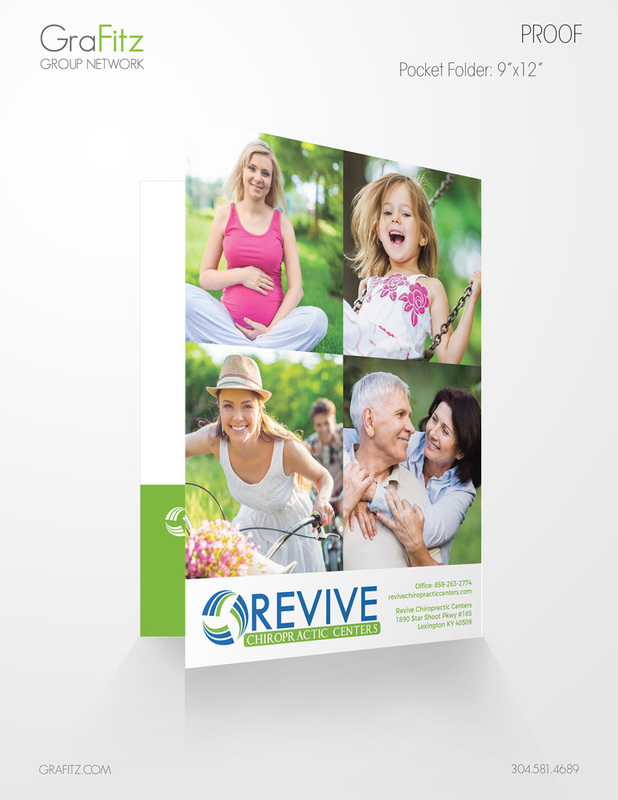 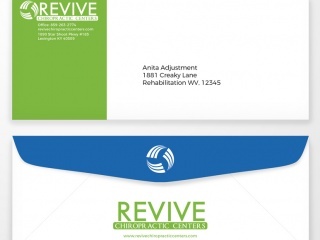 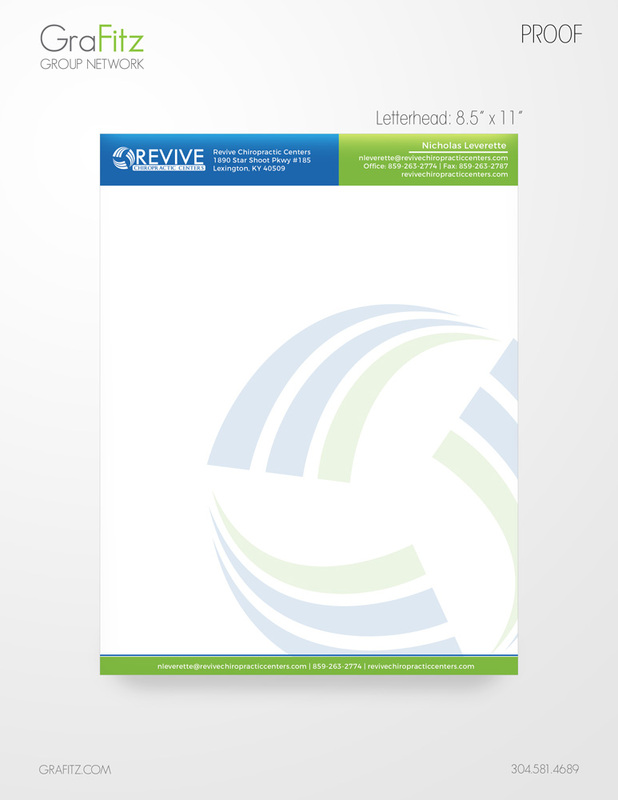 Revive Chiropractic Centers is a chiropractic facility that specializes in advanced chiropractic corrective care. 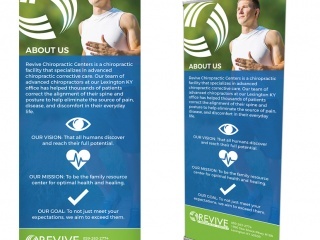 Our team of advanced chiropractors at our Lexington KY office has helped thousands of patients correct the alignment of their spin and posture to help eliminate the source of pain, disease, and discomfort in their everyday life. 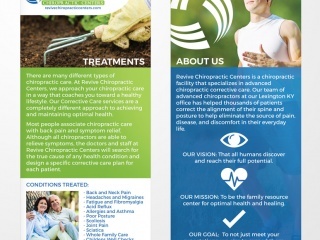 We utilize the Advanced Spinal Correction technique to pinpoint and treat spinal conditions and postural distortions. 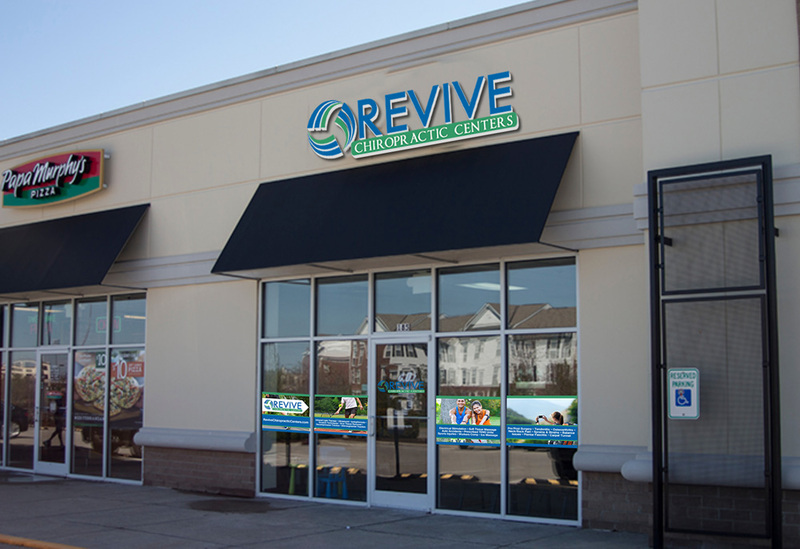 We specialize in a highly-advanced, scientific, and proven chiropractic technique that corrects and restores your spine back to proper alignment. 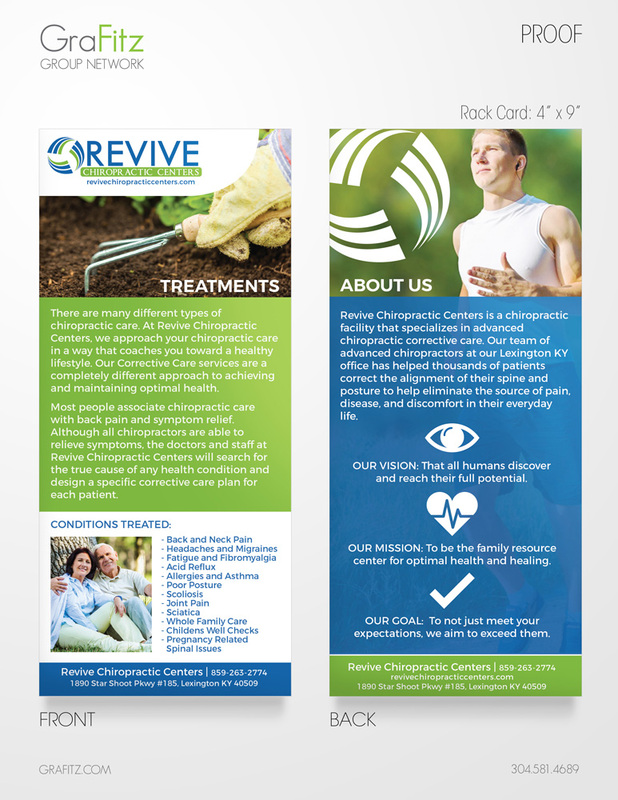 We utilize mirror-image adjustments, traction, and decompression therapy to eliminate nerve interference, and allow the body to function optimally.